Henri Giffard's dirigible on Mi 506 of Manama. Issued to mark the 1971 Luposta Stamp Exhibition in Berlin. Not sure how that just happened, bit is the other half of Mike's? this thread gets better every time i look at it.. wonderful additions everyone. 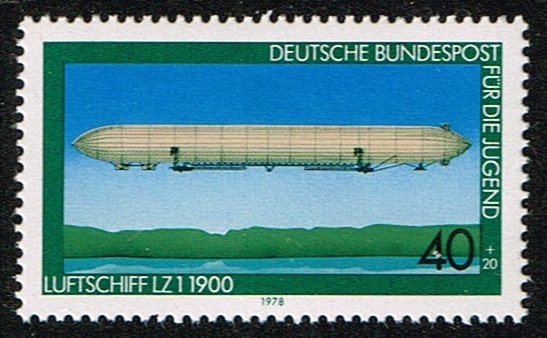 1978 German semi postal stamp Airship. scott number B550 airship LZ 1, 1900 .40pf + 20pf. 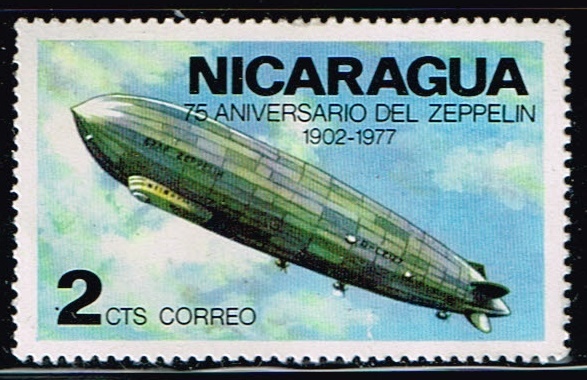 1977 Nicaragua stamp 75th anniversary of the Zeppelin. 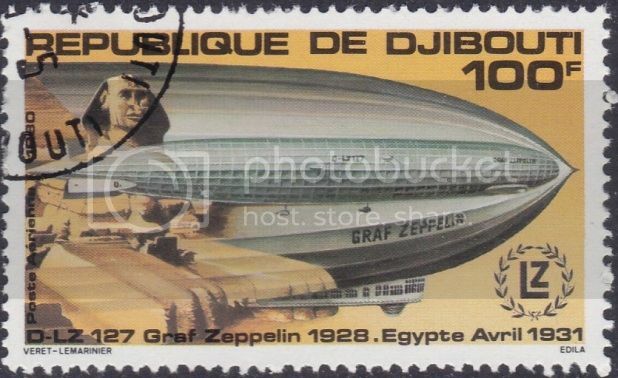 scott number 1046 ,Zeppelin in flight. 2 cents. 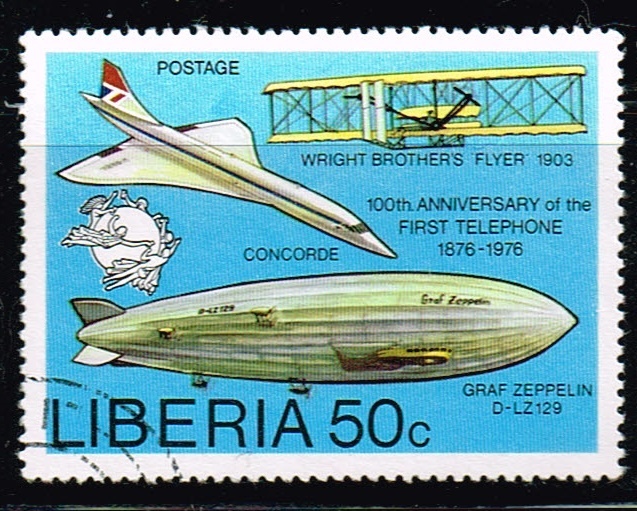 1976 Liberia stamp, UPU Emblem and Symbols of Transportation. scott number 747. 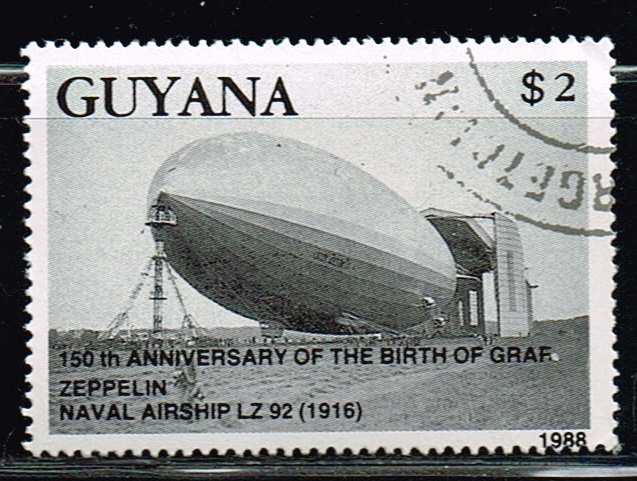 1989 Guyana stamp, Airship, Naval Airship LZ 92, 1916 ,scott number 2007A. 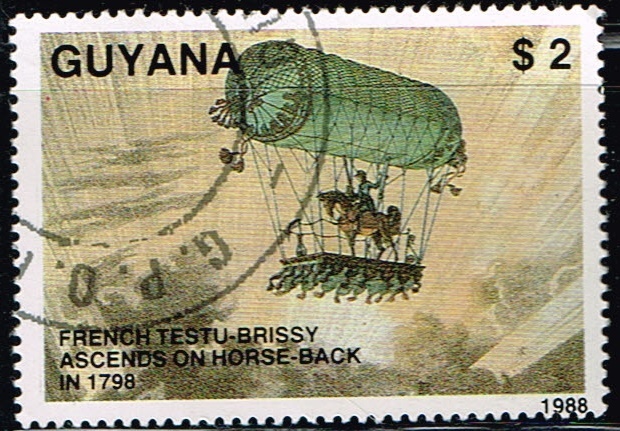 1989 Guyana stamp Airships, Testu-Brissy on horseback ascending in balloon 1798, scott number 2008c. Niger Scott #C273 issued May 18, 1976 depicting LZ 129 flying over Lake Constance. Niger Scott #C275 issued May 18, 1976 depicting L9 flying over Friedrichshafen. Niger Scott #C274 issued May 18, 1976 depicting LZ3 flying over Wurzburg. 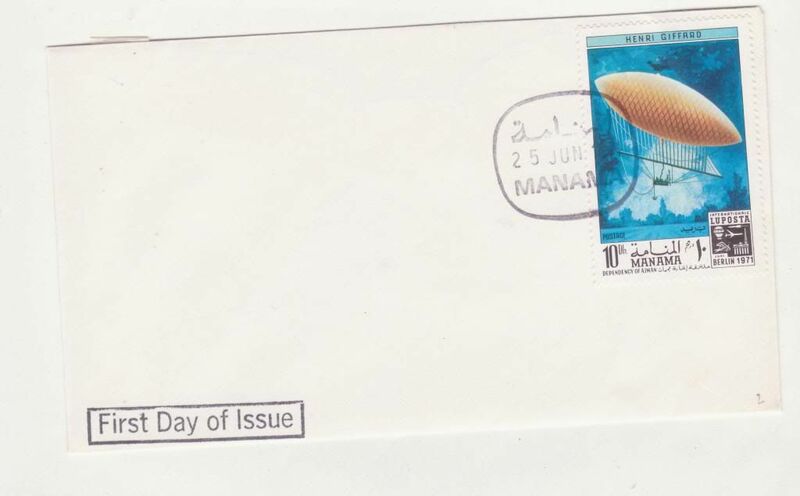 Niger - Scott #276 issued May 18, 1976 depicting LZ2 flying over Rothenburg. St. Thomas & Prince Island - Scott #699a issued July 29, 1983. 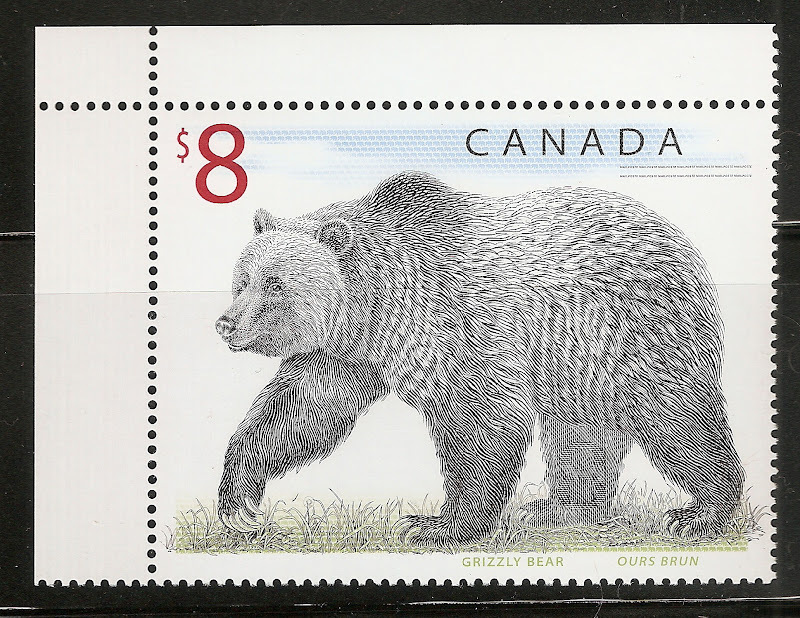 St. Thomas & Prince Island - Scott #699b issued July 29, 1983.